Science Formula Processor for Physics, Electronics, Chemistry, Conversions, Units, Quadratic, Vectors, Optics, Quantum, Relativity, Matrix Rotations, Formula’s and Much More. conjunction with a wide variety of texts. All comments welcome. Copyright (c) by Bruce N. Baker 1988-1992 All rights reserved. II What do I get if I register ? III SCIENCE FACTOR - General Program information. IV SCIENCE FACTOR - Upcomming Changes. V SCIENCE FACTOR - Summary of Menus. VII ROTATE - General Program Information. VIII ROTATE - QUICK HELP (real time commands). IX ROTATE - Supplemental information about matrices. the intro screen and a note to the effect that you support shareware. code and your copy is for your personal use and distribution only. This unregistered version is *NOT* to be distributed for ANY FEE. USE: VENDOR.REG for registration purposes, Thanks. (I) REGISTRATION INFORMATION for supporting users. and has not been crippled. SF BBS and direct shipped registered upgrades for only $5. project since 1988. I HOPE you enjoy this product !!! (II) What do ***I*** get if I register ? 1) NEWEST PERSONALIZED REGISTERED RELEASE DIRECTLY MAILED TO YOU. 2) Access to all updates at Science Factor BBS, USA. FREE registered copies if downloaded from SF BBS. 3) A $5 Upgrade Option for a direct mailed copy ! 5) My thanks and appreciation of your support of this product. Thanks for considering to register this package. 1) GETTING AROUND THE MENU SYSTEM (first time users). selection or move to the exit menu choice and press "Enter". number to a power of 10.
ie: 2.99E8 would be the approximate speed of light. 9.11e-31 would be the approximate rest mass of an electron. .00000000343 (best written as 3.43e0-9). about entering an integer that is too big or too small. 6) PRINTER : This program is configured for EPSON compatibles. checked upon each running of the program. All Science Factor EXE files use this configuration file. for one variable at a time. such as Chempal/Rotate/Sfequdis/sfetform and sparks). Epson (or compatible) printer for register printing. Your monitor should be able to support extended character set. Sparks will work with CGA/EGA/VGA monitors. the function with a "*" sign in the menu have these. this data into your current variable. These are also explained more below. might occur, and who knows what else I'll think of in the meantime. - More functions (of course). - Add more Graphic Support and more Graphic functions. - Complete INFO SCREENS for all functions. - Improved Regi Calc (to more closely emulate an HP calculator). - Printing capability for data dumping of program information. to expand it a little more later on. Chemistry Menu - Formulas dealing with chemistry. Electrostatics/Dynamics Menu - Formulas involving electricity. circuits, DC, AC and SEMICONDUCTORS. Optics Menu - Formulas dealing with the study of light. Math Menu - Vector math, matrix and quadratic calculations. Physics Level 1 - Basic equations for physics. Physics Level 2 - The next "level" of physics equations. 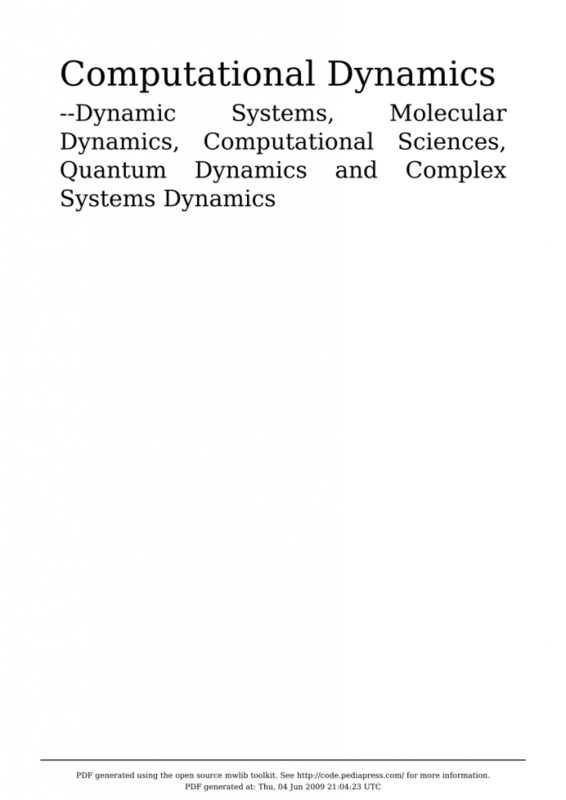 Quantum Physics - Functions related to Quantum Physics. an upgraded version as of 4/25/92. Formula/Constant List - Display equations and formulas. Regi Calc - A built in arithmetic register manipulator. CHEMPAL - Runs the chemistry program CHPAL.EXE. ROTATE - Runs the EGA matrix rotation program. RANDLIN - Runs Randlin, a screen saver/display/blanker. SFEQUDIS- Display equations and formula's. SFETGRAF- Electronics Technology Graphing Module. used to store numbers while in the middle of certain calculations. previous saved registers. This is accessed in the UTILITY menu. automatically be placed as input into that function variable. conversion utility for changing from on unit to another. rotated, A square and a polyhedron, or a user defined object. * Enter your own object. * Rotatation of Rectange or Polyheron around X,Y or Z axis. * You can change the rotation increment size. * Real time modification of rotation. * You can single step through the rotations. * You can see the numeric values of the new points - vs - old points. * Axis display can toggle off or on. Rotational Effects QUICK HELP Assistance for commands. Real time commands - (Free spin mode only). ESC Quit the rotation and returns to main menu. X Set the 1st matrix multiplication to rotate around X axis. Y Set the 1st matrix multiplication to rotate around Y axis. Z Set the 1st matrix multiplication to rotate around Z axis. Alt-X Set the 2nd matrix multiplication to rotate around X axis. Alt-Y Set the 2nd matrix multiplication to rotate around Y axis. Alt-Z Set the 2nd matrix multiplication to rotate around Z axis. M Toggles between single and two matrix rotation. D Toggles division marks off and on. Up Up arrow makes rotation angle 1 larger. Down Down arrow make rotation angle 1 smaller. Left Makes rotation angle 2 larger. Right Makes rotation angle 2 smaller. + Speeds it up (if possible). A Toggles Axis display off and on. H Toggles real-time help screen (This slows down the rotation). the x, 1.2 on the y and 3 on the z would look like the following. To give the new coordinates of the object. x, y and then z axis. this isn't quite as important as it used to be. program also supports some very basic mouse movements. higher elements at the higher user level. More points are given at higher levels then lower levels. in another form as well. have the option of just blanking the screen as well. Please send ANY BUG REPORTS to the above address, THANKS !!! individual who may be interested in it.